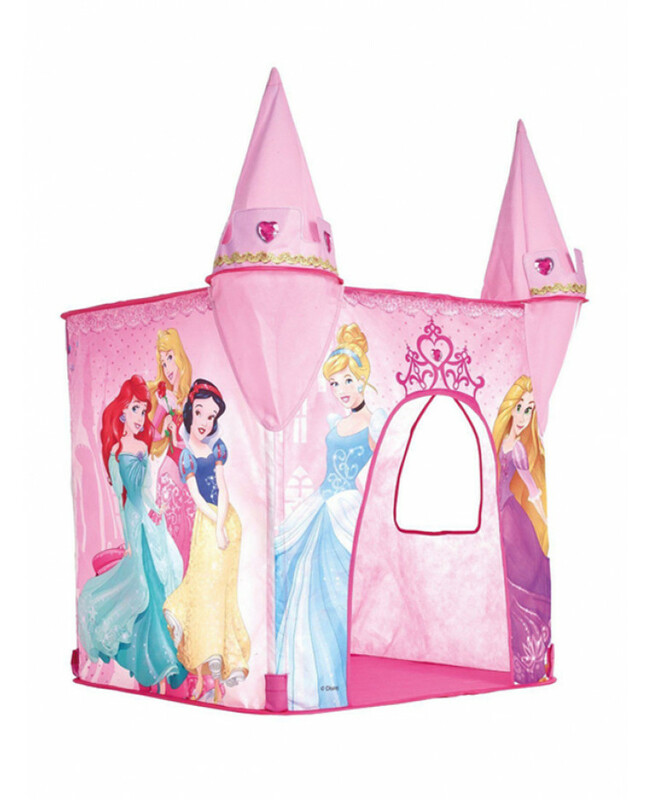 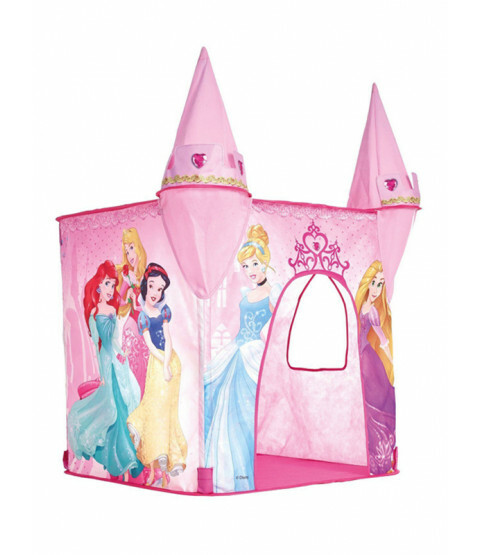 Your little princess can have their very own castle in moments with this Disney Princess Pop Up Play Tent! 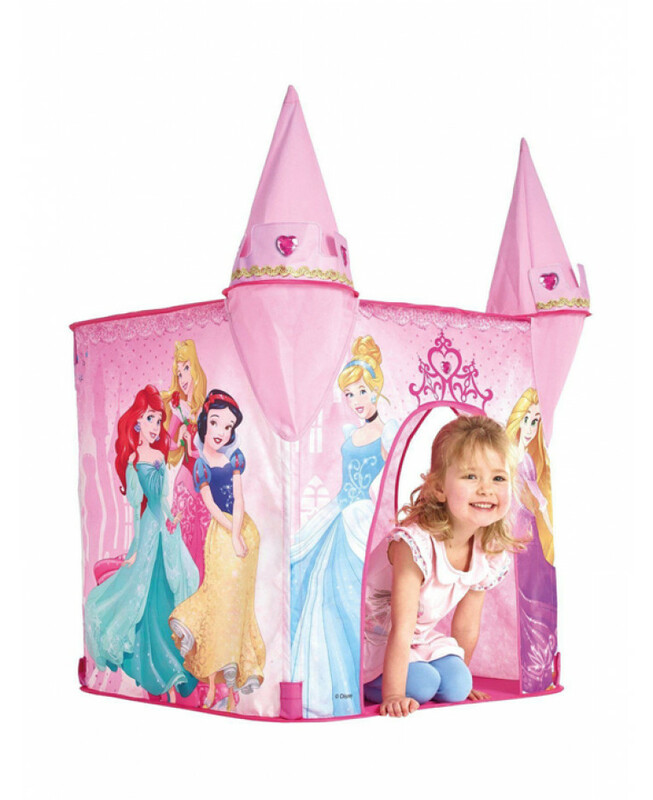 Features include a fold down door, peep through windows and princess turret, making it ideal for igniting the imagination of your little one. 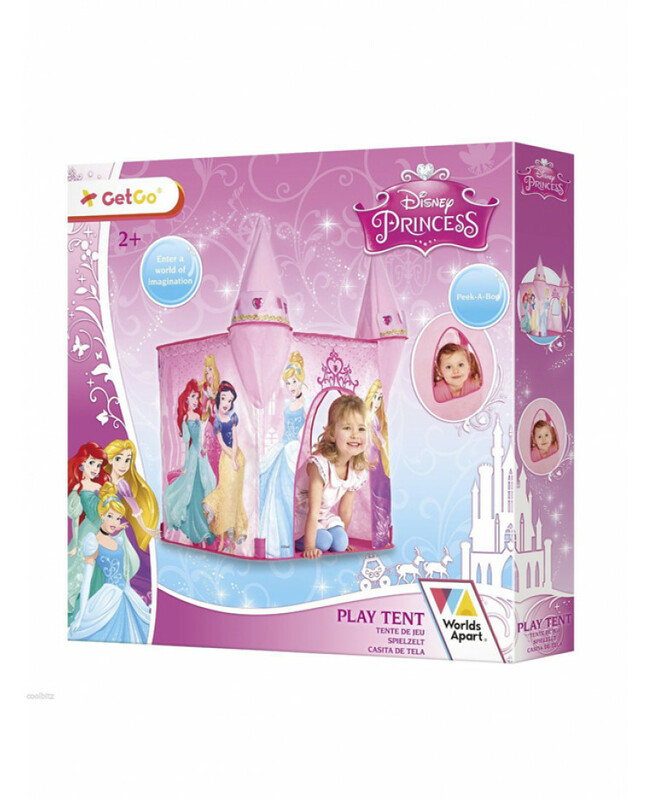 The tent is quick and easy to assemble and when playtime is over, it simply folds away for easy, compact storage.